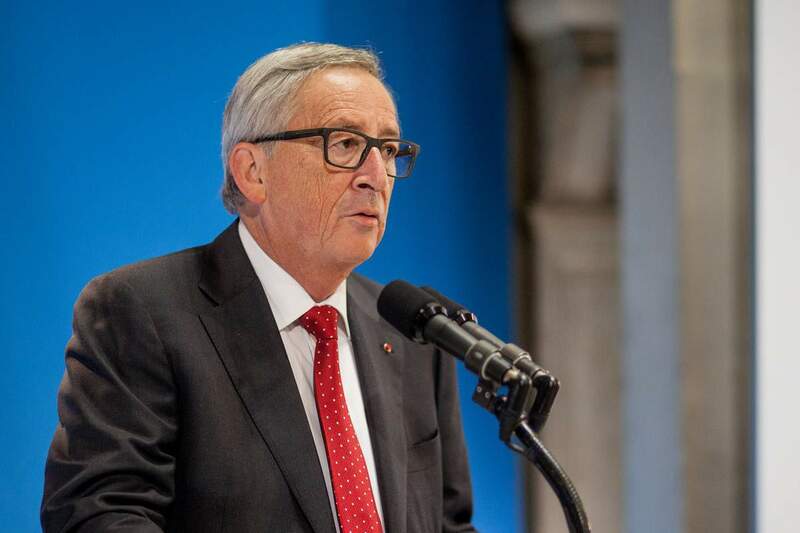 Jean-Claude Juncker branded David Cameron “one of the great destroyers of modern times” in a fiery speech delivered to a regional parliament in Germany. The European Commission president said he had been banned from playing any role in the Brexit referendum campaign and that things could have turned out differently had Cameron allowed him to help. Speaking in the German state of Saarland on Monday, he said: “We know now what the British parliament does not want. But we haven’t yet been able to find out what they do want. In comparison to the British parliament, a sphinx is an open book. Lots of rights were “hidden” under Ex Prime Moron David Scumeron as well. http://www.bailii.org/ for example has been DRAMATICALLY changed since 2010 to make it much more difficult to locate specific cases. Especially related to disability discrimination, human rights, equality act 2010, public sector equality duty and public authority corruption and abuse of power etc. These ARE forms of state corruption “max life” crimes under 1688 Bill of Rights and Magna Carta.